When I got home and reflected on this, especially on the closing of the sermon which stated we must keep close to God and keep pressing forward a song came to mind. Juanita Bynum's "In the Silence". Its such a powerful song. 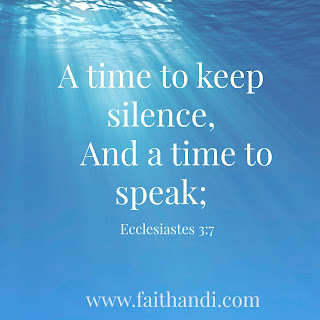 Silence can be frustrating but what do you do in those quiet times can truly make a difference. Don't lose faith still push forward. 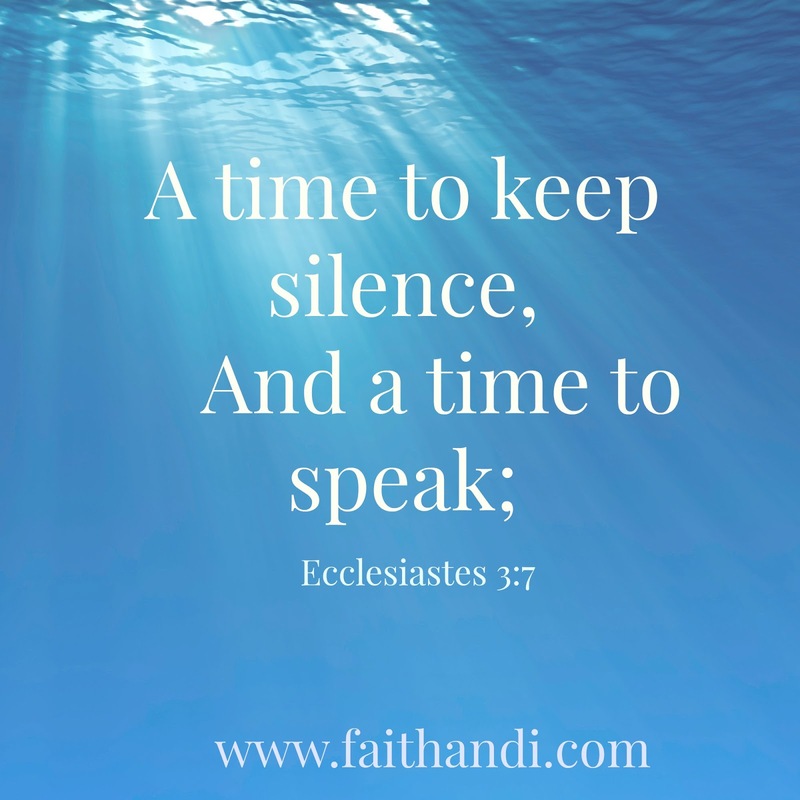 What do you do when you feel God is silent?